What’s Apple new strategy for its next iPhone!!!! Apple concerned about saving space in iPhones. 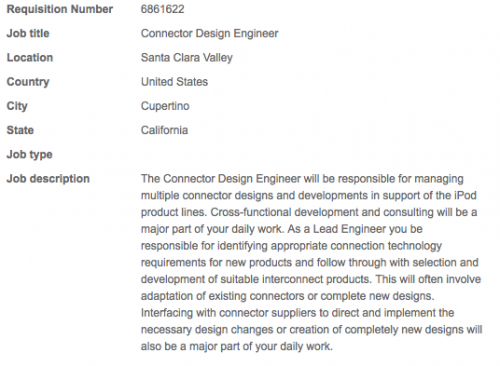 It’s long rumored that Apple is planning for its “mini dock” connector for iPhone but tech crunch yesterday gives a confident claim regarding its 19 pin dock connector. 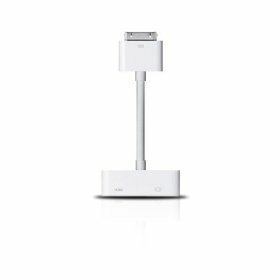 It’s believed Apple’s step for replacement of 30 pin dock connector to 19 pin is to free space in mobile devices. The new port is similar in size to the Thunderbolt port available on many MacBook devices but I’ve been told by three independent manufacturers that the pin-out will be different. Three independent manufacturers all agreed that the 19-pin dock port is in the works and many accessory manufacturers are facing an uneasy few months as they wait for official news of the standard to be announced. First introduced in 2003, this connector offers structural stability. But with the introduction of its iCloud, wireless syncing & Mega soft 2 port, Apple is concerned to reduce space of its devices to add extra accessories. Here is a video which showed the dock connector. To get more updates follow us on Twitter !!! This entry was posted on 21/06/2012, 11:25 AM and is filed under Iphone & iPAD. You can follow any responses to this entry through RSS 2.0. You can leave a response, or trackback from your own site. Reblogged this on Technical Big Bang.